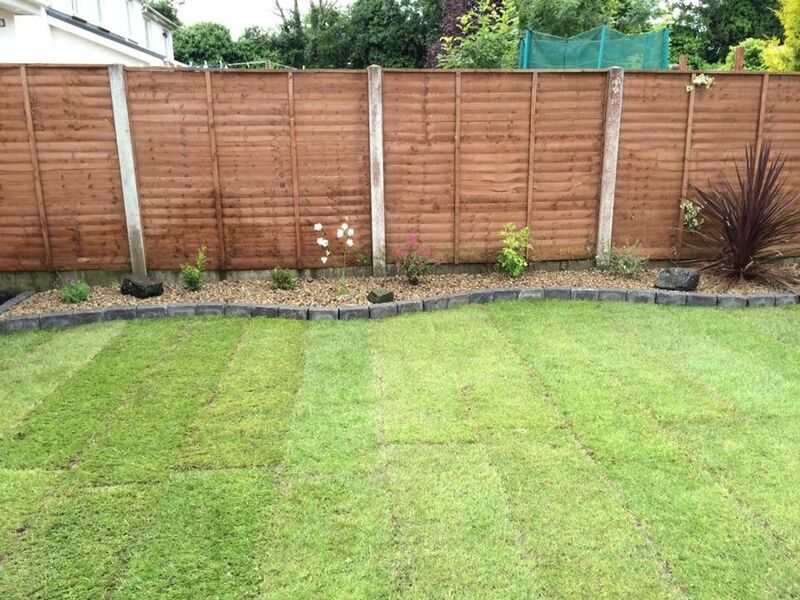 We offer our customers a wide range of high quality gardening services. 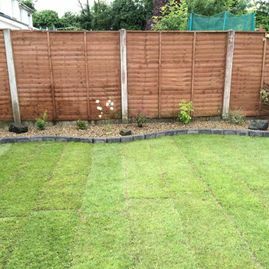 Every garden is different in terms of size, dimensions and condition. That’s why we tailor our services to suit each customer’s needs. 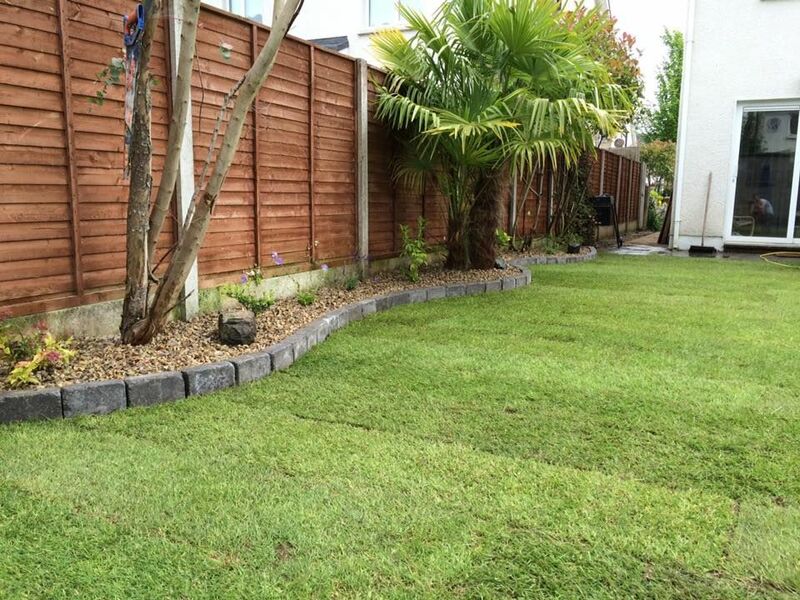 Our team is creative, experienced and highly skilled and our prices are extremely competitive. 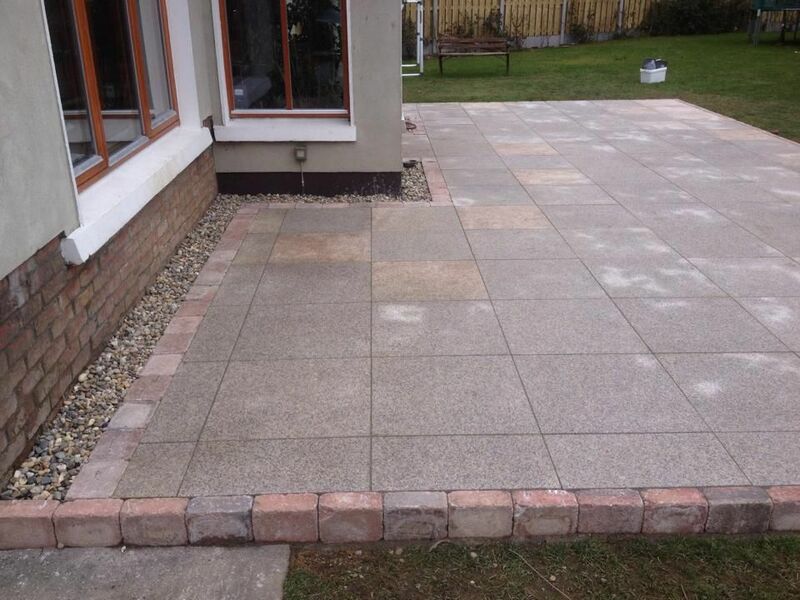 The possibilities are endless when it comes to Paving. 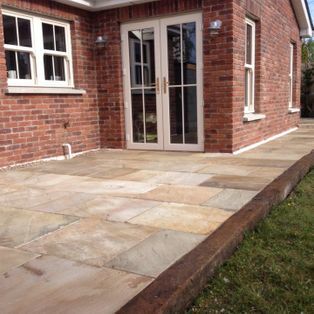 From Indian Sandstone to timeless cobble and everything in between we have all aspects covered. 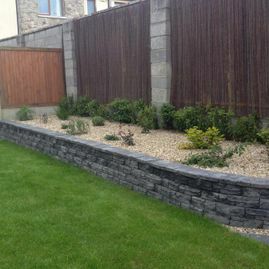 We supply and fit a large range of natural stone including Chinese Granite, Indian Sandstone in a wide variety of colours and Indian Limestone. 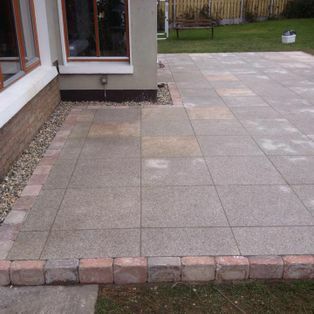 We also cater for driveways including cobble and gravel finishes. 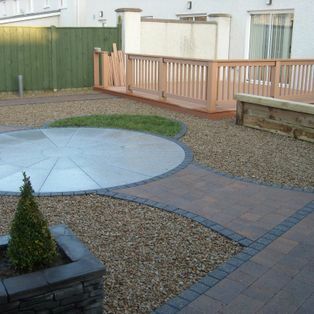 Intricate driveway designs are available with inset circles and detailed kerbing and edging. 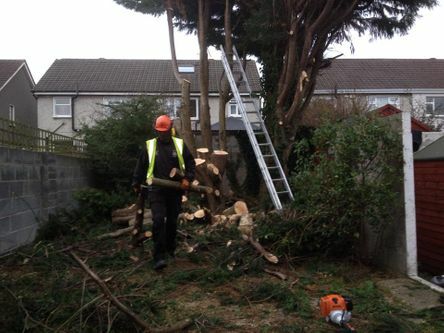 We can bring even the most unruly hedging or trees under control. 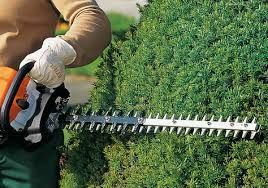 With our commercial grade hedge cutters and chainsaws we have the equipment to get the job done. All green waste is disposed of with onsite shredding available. 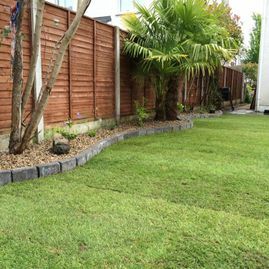 Troublesome tree stumps can be grinded out and lawn returned to the area. 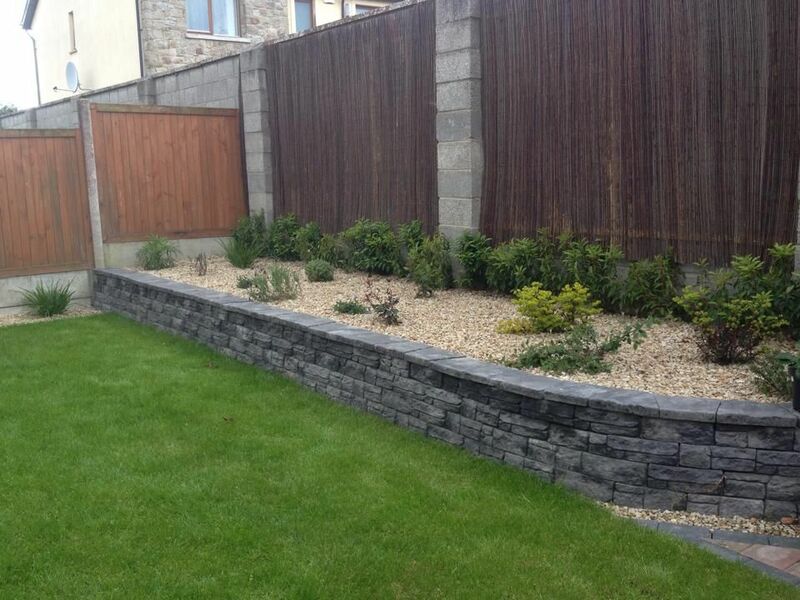 Even very tall hedges are no problem and can be pruned with specialist equipment and scaffolding. 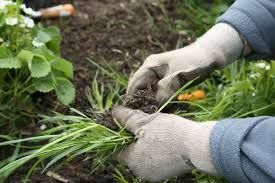 When you have created the garden of your dreams, regular maintenance is essential to keep the weeds at bay and make sure it looks its best all year round. 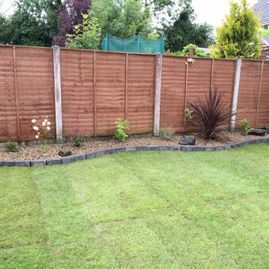 At Grange Landscaping we understand that busy lifestyles these days make it harder for people to keep their gardens in optimum shape. That is why we are here to help. We offer a variety of services designed to make your life easier. 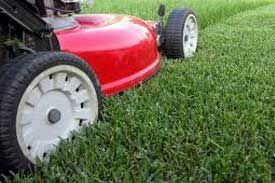 Our team cut grass, trim hedges, prune trees and shrubs and prevent weed and moss growth. 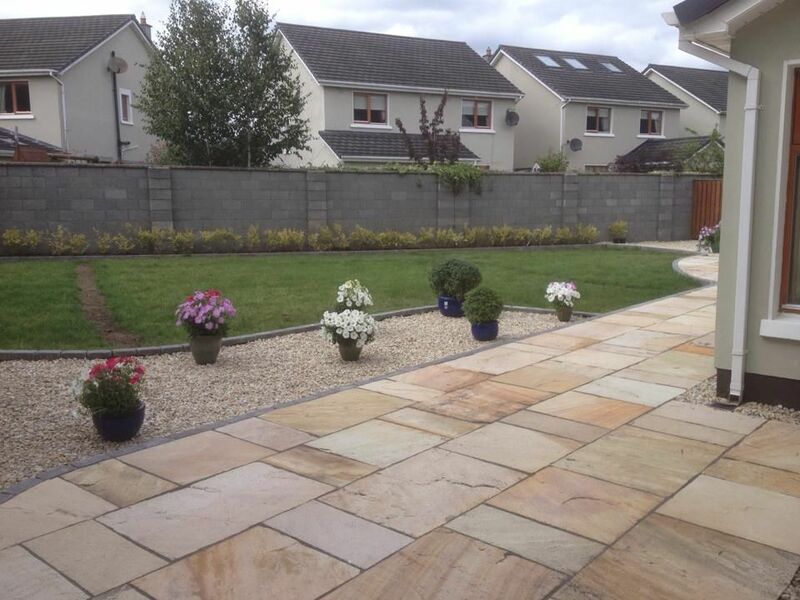 If you have any questions or special requests, call us on 0872656421 for friendly advice and a free quotation. Timber Decking provides the ideal outdoor entertaining area and is perfect for dining al fresco. 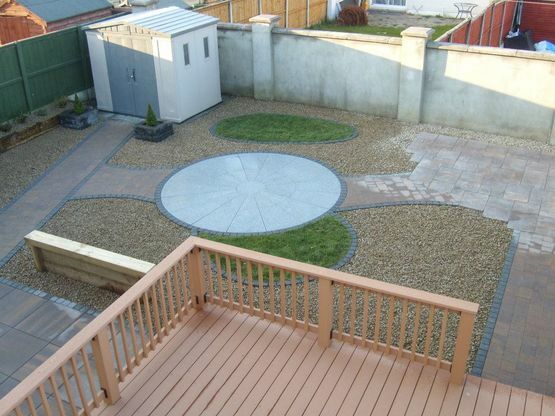 We can construct a deck to suit any area. We use only high quality pressure treated Latvian Red Deal. This timber is both beautiful and durable. Our construction method allows air circulation so the timber can breathe which prevents decay. We also install weed matting under all our decks to prevent any unwanted growth that may appear through deck boards. 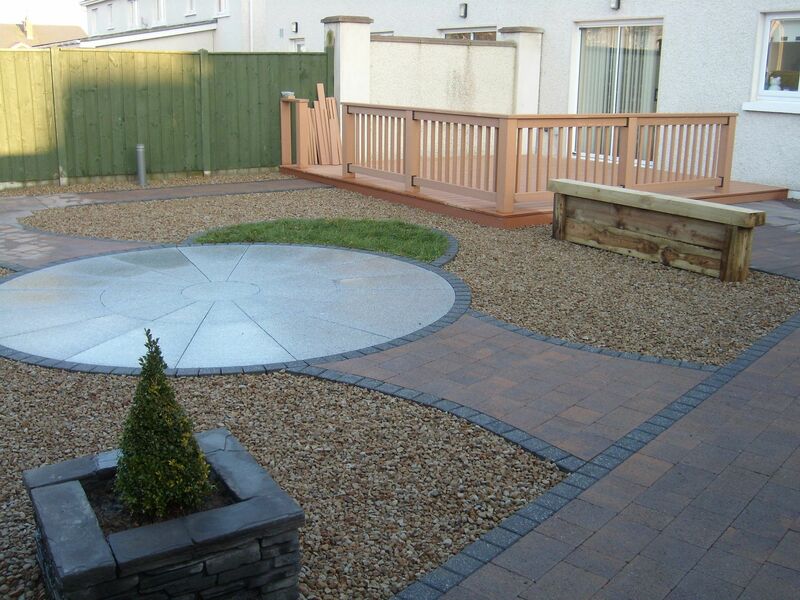 We provide a wide range of optional extras including handrail, split level decking and recessed LED mood lighting. All bolts, nails and fixers are galvanised and with proper maintenance your deck will last a lifetime and add value to your home. 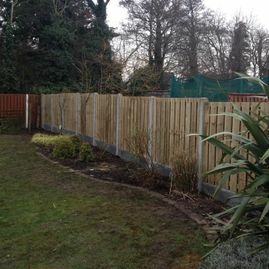 We supply and fit a wide range of quality Timber Fencing. 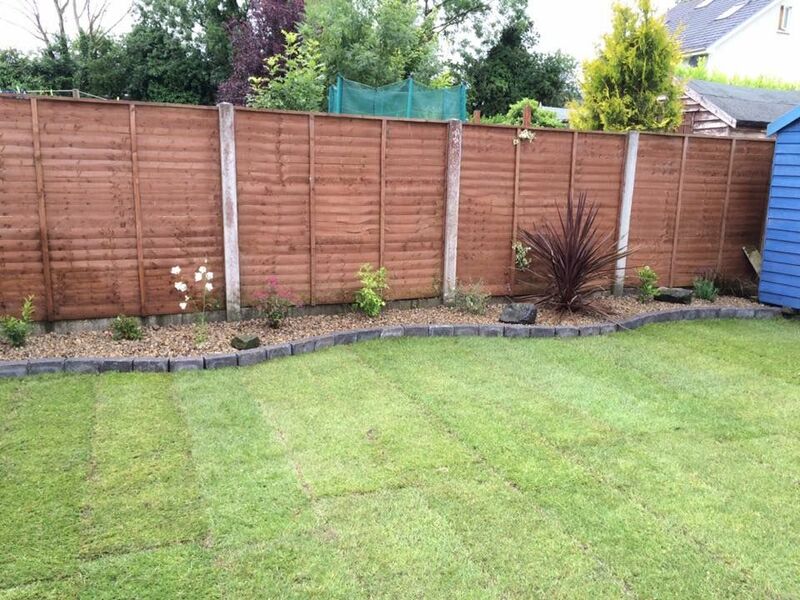 Types of fencing include Stud Rail, Picket fencing, Cottage fencing and a wide variety of timber panels suitable for Concrete "H" posts and concrete base panels. 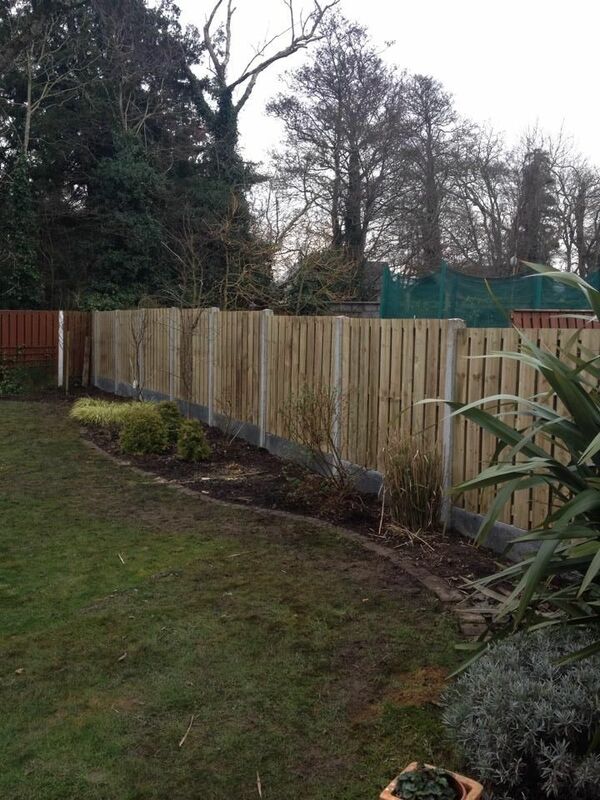 Concrete posts and base panels will last a lifetime while the attractive timber panels can always be replaced when they have reached the end of their life. Quality pressure treated panels will last at least 15 years if cared for correctly. Our quality timber gates are professionally manufactured from high grade Swedish Redwood. 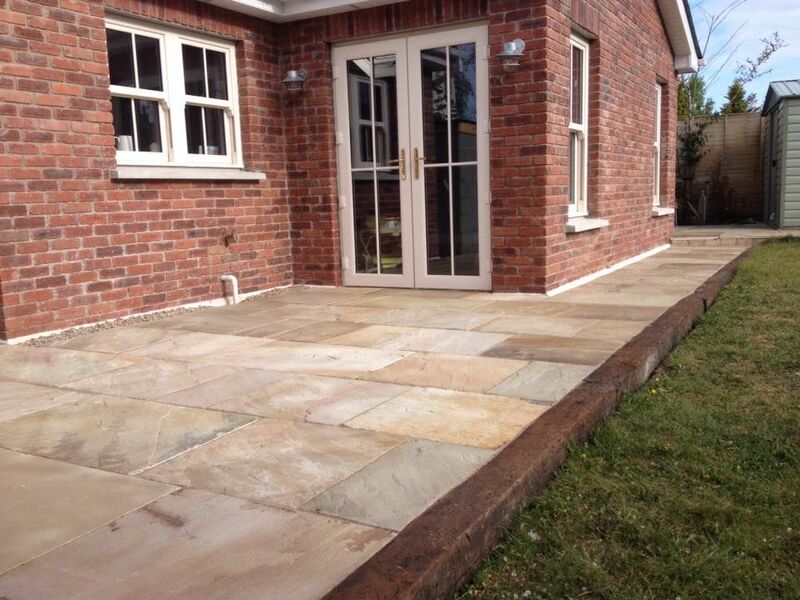 They are Prevac Pressure treated, clear in colour and can be stained to suit your colour preference. 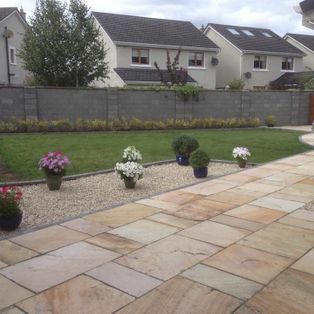 We supply and install Side gates, Entrance gates and Paddock Gates in a wide variety of designs.